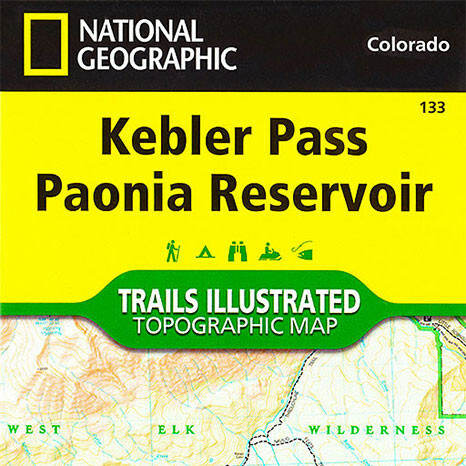 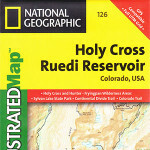 The Trails Illustrated Kebler Pass / Paonia Reservoir map (#133) is a topographic map of the Kebler Pass, Paonia area of Colorado, just west of Crested Butte. 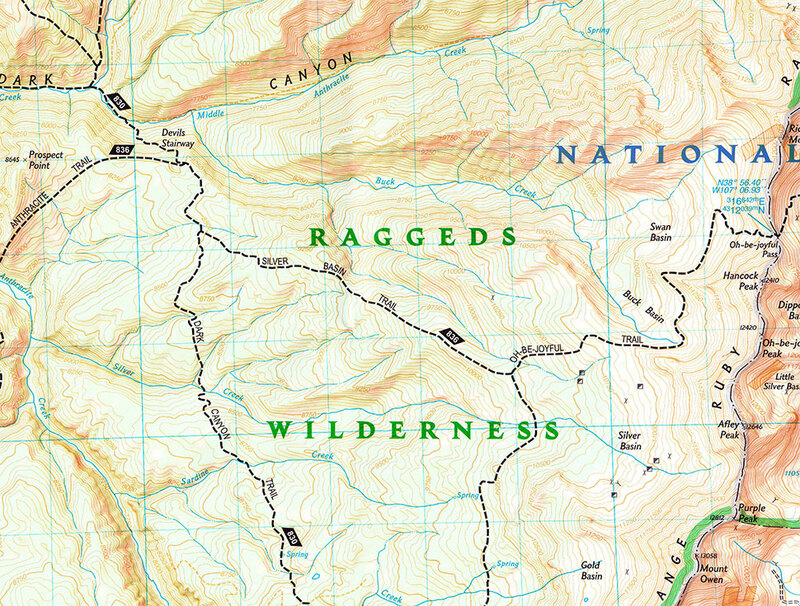 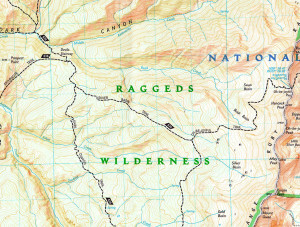 The map covers the entire Raggeds Wilderness (including the Oh-Be-Joyful valley, Kebler Pass, and Irwin areas) as well as the northern edge of the West Elk Wilderness area. 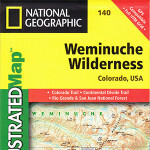 Printed in color on durable tear-resistant plastic. 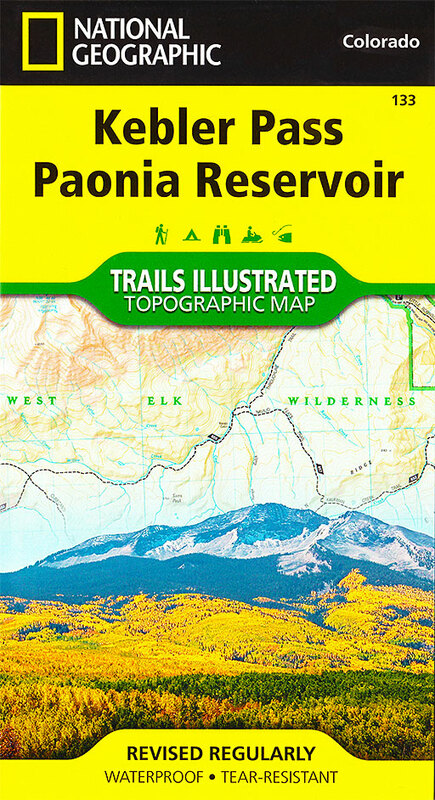 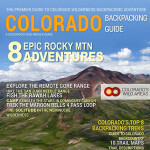 It is everything you need to navigate the trails of the Raggeds or West Elk Wilderness.